The third course of the mandatory humanities and social sciences core curriculum is entitled HSS-3: The Making of Modern Society. “Once I remembered that, it was ridiculous for me to say that modern society as it exists today only exists because of Europe,” said Mahmoud Khair-Eldin (CE ‘21) over the phone one night last week. According to Professor of History Atina Grossmann, she and Professor Ninad Pandit, a post-doctoral fellow in social science, “significantly changed” the HSS-3 curriculum to include readings with non-Western perspectives. 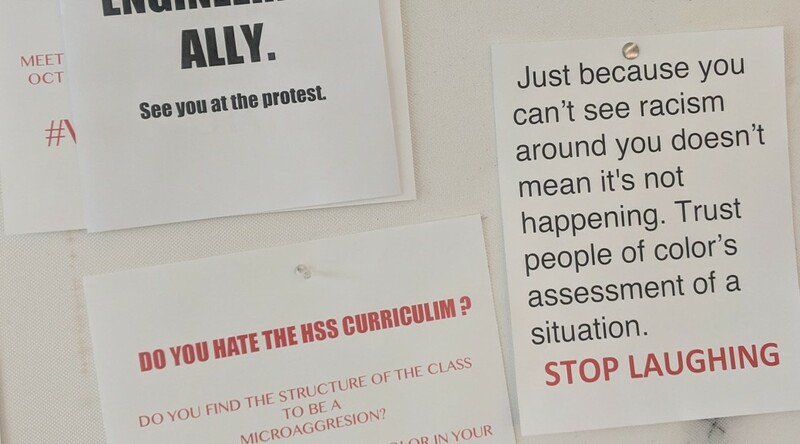 The changes are ostensibly a reaction to the HSS petition in 2016, but it is unclear how these readings are incorporated into the classroom. Separately, Professor Sam Keene, chair of the Diversity and Inclusion Task Force, emphasized that changing the HSS curricula is entirely up to the Department of Humanities and Social Sciences; the Task Force serves an advisory role only. 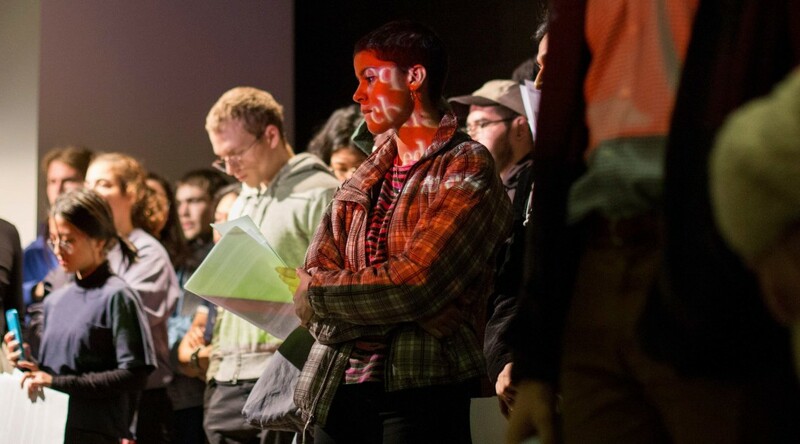 Students from the art, architecture, and engineering schools are protesting Monday against the core curriculum of the Department of Humanities and Social Sciences before HSS-3 lecture, a course mandatory for all students. In case you missed the performances, tie-dye shirts, and mildly disturbing Peter Cooper inflatables that took over Instagram last month, Sept. 22 marked the day of the fifth annual Peter Cooper Block Party. 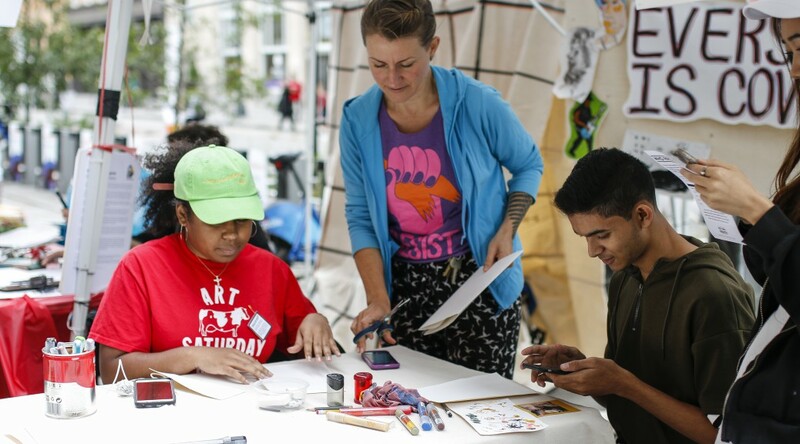 Organized by the Cooper Union Alumni Association alongside the spirited “Astor Alive!” Festival, the Block Party served as a way for the Cooper Union community to come together before the semester’s workload inevitably took over. 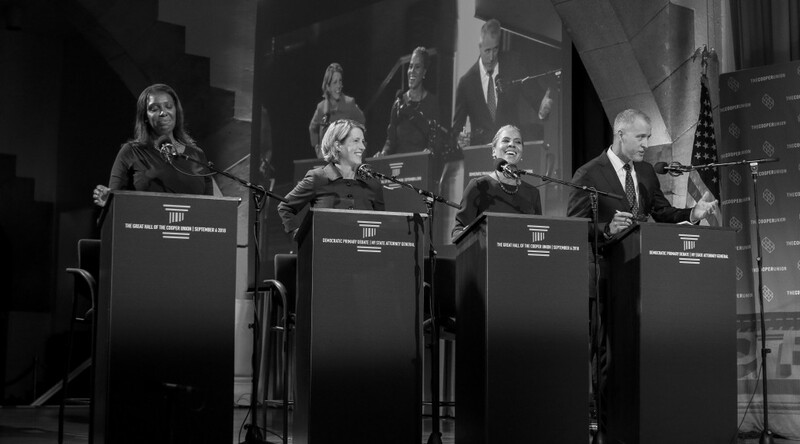 The final debate for the Democratic candidates for Attorney General of New York took place this past Thursday in our own historic Great Hall. The event continues the tradition of using the Great Hall to host this debate.